Christmas Day in Sweden falls on December 25th each year and celebrates the birth of Jesus Christ in the Christian religion. People will decorate Christmas trees and give presents to loved ones. 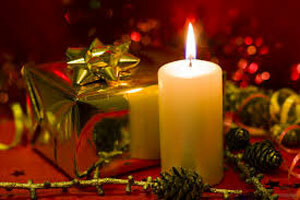 Many will attend midnight mass or church on Christmas day in celebration of the birth of Jesus Christ. In the western Christian church Christmas day is celebrated on December 25th each year and in the eastern Christian church the day is celebrated on or close to January 7th of each year. The exact birth date of Jesus's is unknown and scholars have debated is for a long time. Provides calendars for the calendar year for Sweden. Provides the dates for holidays for the calendar year for Sweden.